The Illinois Department of Public Health (IDPH) announced that its investigation into the McHenry Villa Legionnaires outbreak revealed both Legionella bacteria and structural issues with the facility’s plumbing system. In addition, one of the three residents who contracted Legionnaires’ disease in early November has died. Donald P. Doherty, who was mayor of the City of McHenry from 1961 to 1973, passed away on Nov. 21. The IDPH sent a notice of violation to McHenry Villa officials in regards to the sanitary hazard in its plumbing system. “Our concern is the health and safety of the McHenry Villa residents,” IDPH director Nirav D. Shah said in a news release. “Because this community is similar to an independently operated apartment complex, implementation of water-use restrictions is not feasible, and correction of the violations may not be possible while residents are occupying the building. Noreen Zaio, executive director of McHenry Villa, said that after consulting with the IDPH, McHenry County officials and McHenry Villa’s water-quality management company, it was determined that residents did not need to be evacuated. The McHenry Villa Legionnaires outbreak in Illinois has resulted in the death of one of three patients who developed Legionnaires’ disease. In addition, Legionella bacteria was found at the facility. Doherty, 91, died of Legionnaires’ disease at the JourneyCare CareCenter hospice facility in Woodstock, his son told the Chicago Tribune. 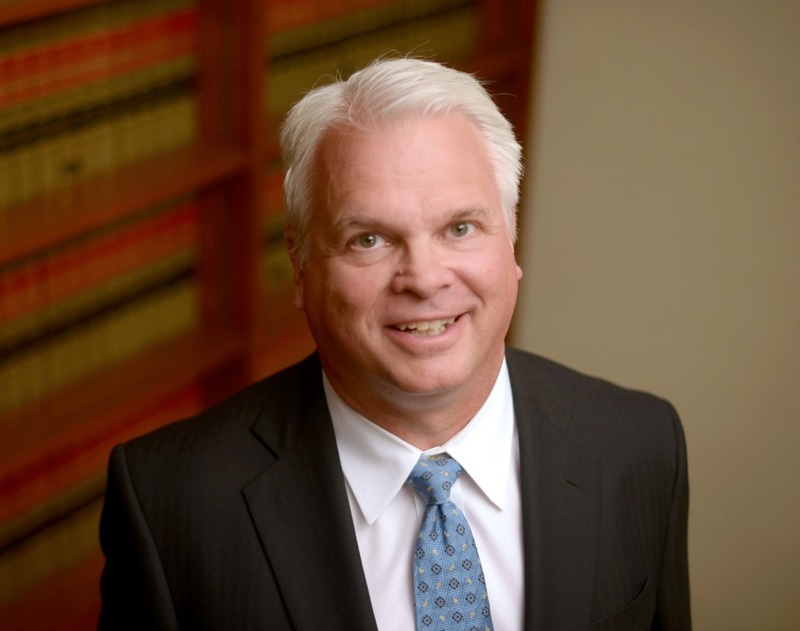 A lifelong resident of McHenry County, Doherty contracted Legionella while he was living at McHenry Villa. The IDPH said that all three patients had outside exposure, and two of the three might have been exposed while being treated at Centegra Hospital-McHenry, part of Northwestern Medicine, something hospital officials say is unlikely. The condition of the other two residents sickened was not released. 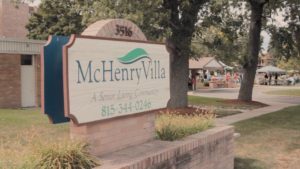 The McHenry Villa Legionnaires outbreak was the third Legionnaires’ disease outbreak experienced in McHenry County in 2018. The first outbreak infected 12 people in June and July. Six of the 12 were believed to have been sickened within a 1½-mile radius of the intersection of Route 176 and Walkup Road in Crystal Lake, although the source of that outbreak wasn’t found. The second outbreak occurred in October, when three people were infected. 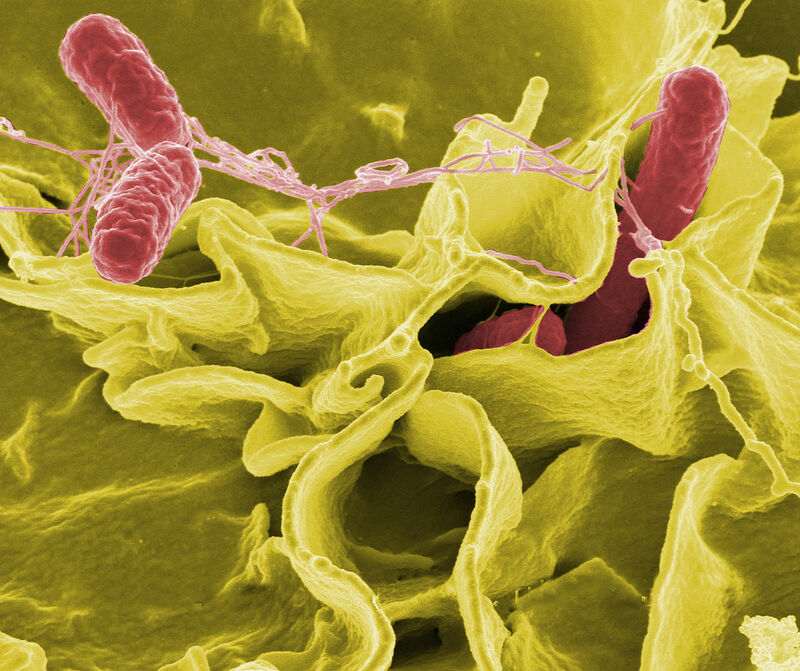 That outbreak’s source was believed to be the Walmart Supercenter in Johnsburg. Looking back, there were only four cases of Legionnaires’ disease in McHenry County in 2017, nine in 2016, and three in 2015. McHenry County is located in northeastern Illinois, along the Wisconsin state line. The 2010 census reported a population of 308,760 in the county, making it Illinois’ sixth-most populous county. 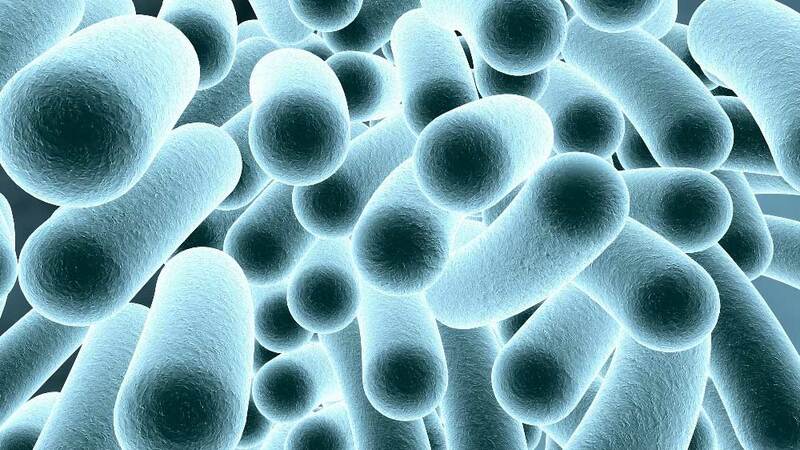 Most people exposed to Legionella do not get sick, but people 50 years old and older – especially those who smoke, used to smoke, or have a chronic lung condition – are at a much greater risk of contracting Legionnaires’ disease. After Legionnaires’ disease has been diagnosed, hospitalization is almost always required, especially for the elderly. In the most severe cases, complications can include respiratory failure, septic shock, kidney failure, or even death.